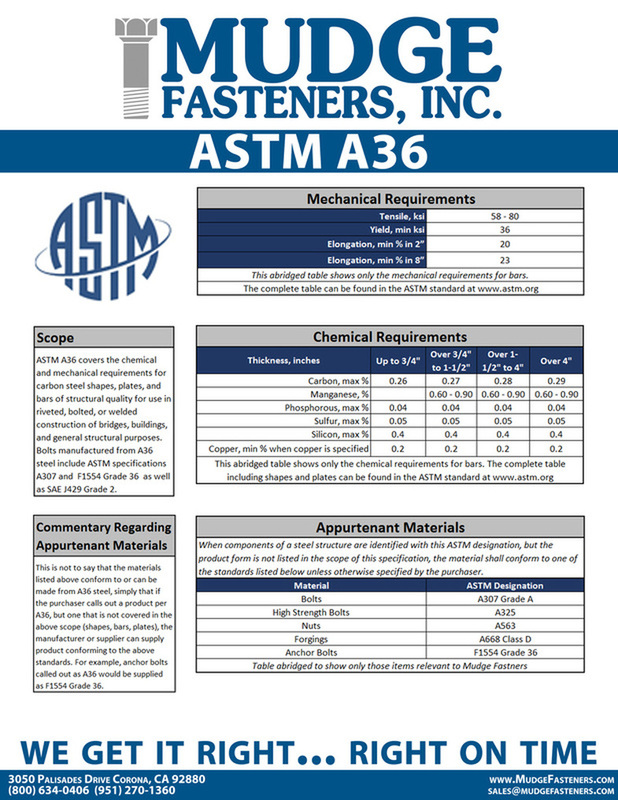 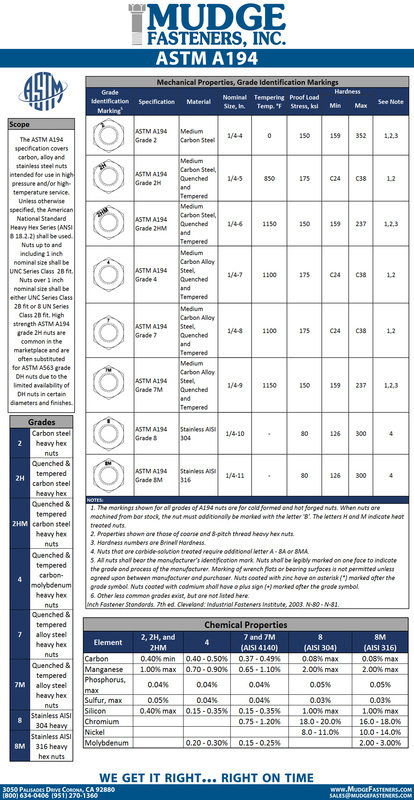 Several fasteners can be classified under ASTM standards. 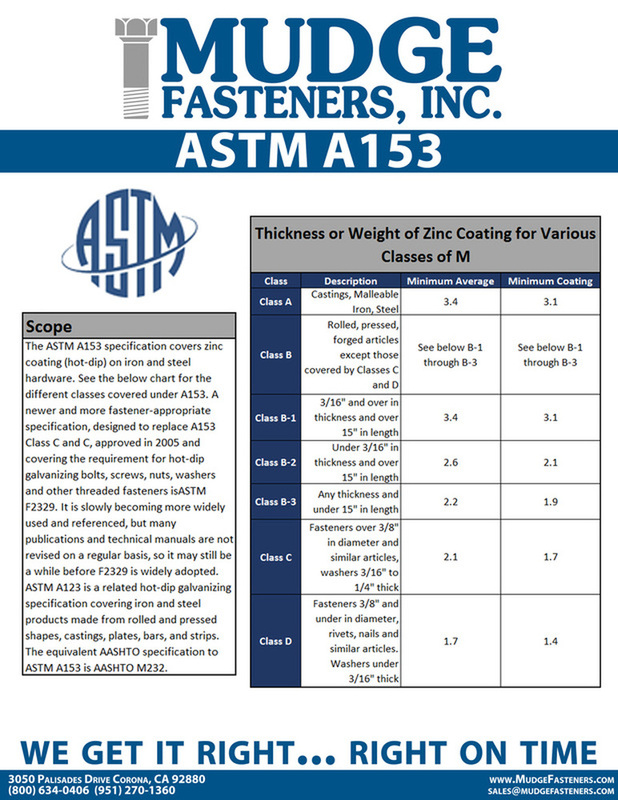 Some are listed below for your reference. 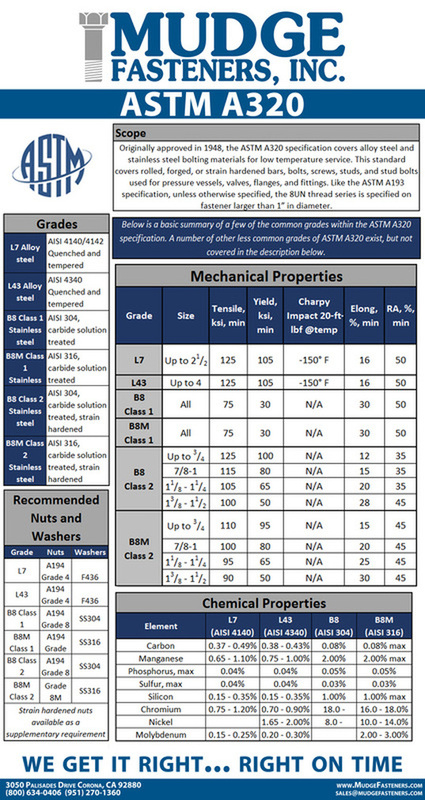 Click any of the ASTM standard sheets below to download a PDF version. 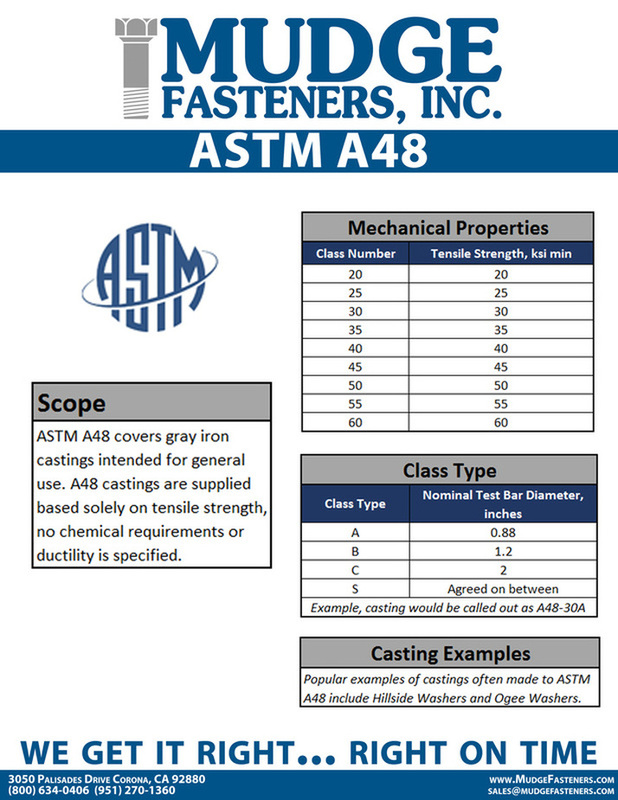 Have a question about an ASTM standard as it relates to fasteners? 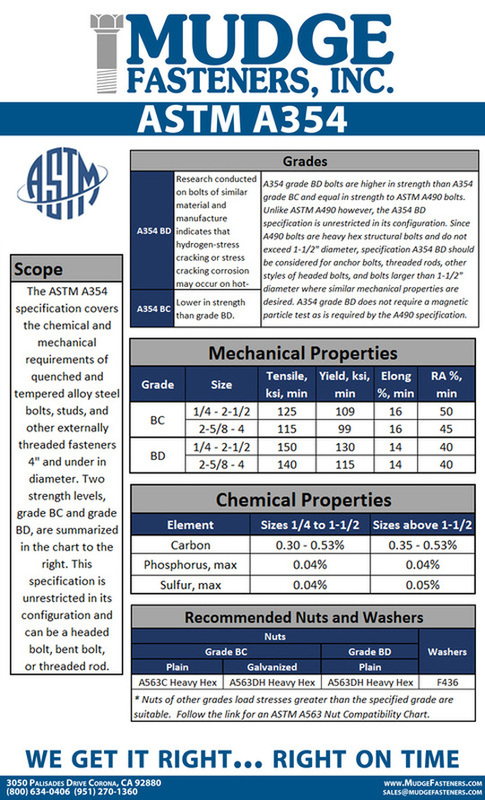 Contact us for the answers you need!